Well November 2014 will go down in history for me. A little early christmas cheer for all of you. I will document the post processing for you, but I’m already 9 days late. 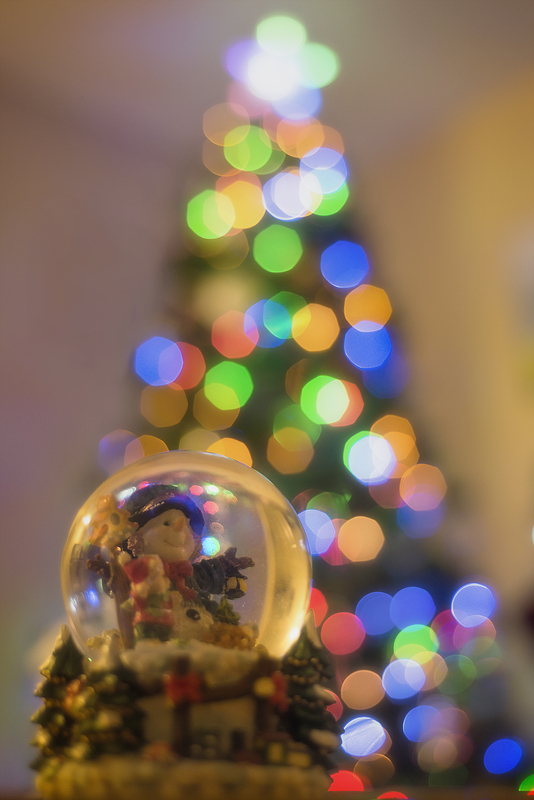 This entry was posted in 2014 Photo Project, Photos and tagged christmas, joy, led, lights, photo, photography, photos, snoglobe, snow, snow globe, star, tree, trees. Bookmark the permalink. 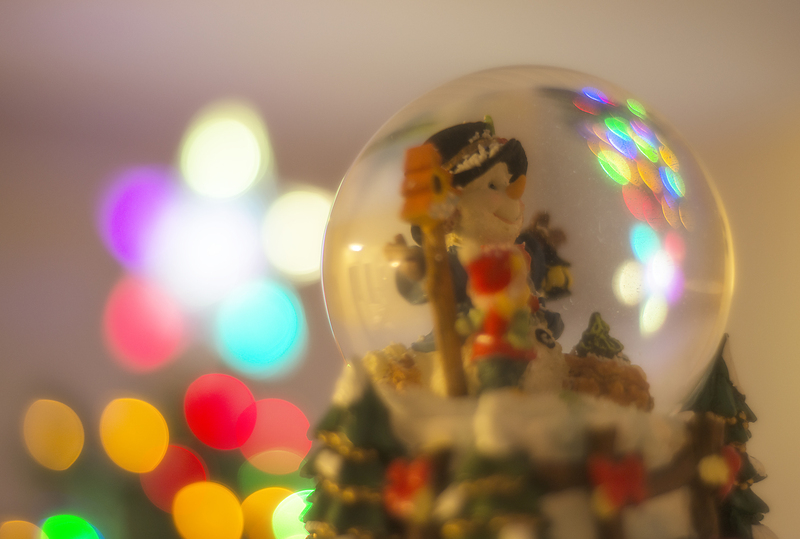 It’s not easy photographing the moving, twinkling snow in a snow globe, either.